We have a wonderful selection of warm and cosy mid-layers for your epic adventures. You will find fleeces, hoodies and jackets that are designed to keep you comfortable on the trail or slopes. Use the filters down the left hand side to narrow down you search. Polartec ½ length zippered pull on from Montane. Simple and stylish, a classic hoodie from Animal. 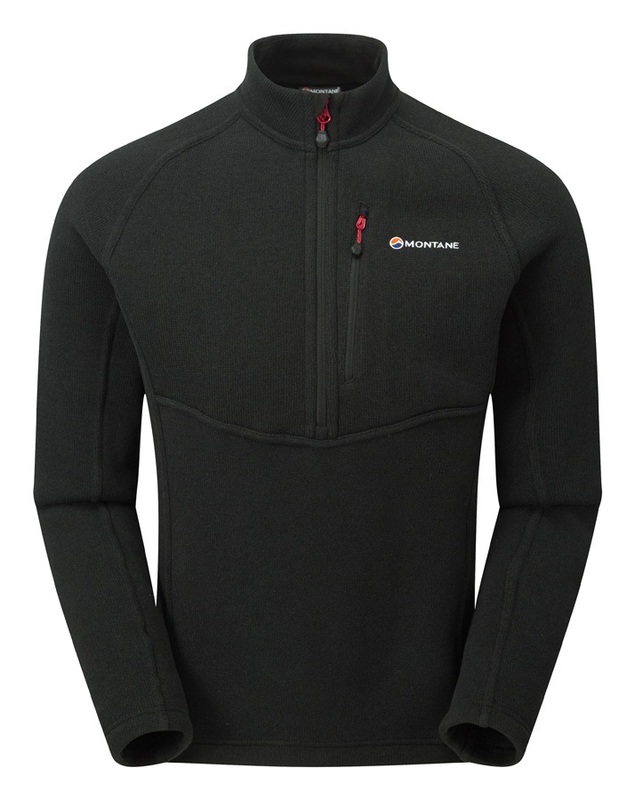 Microgrid pull on fleece for technical adventures from Montane! The Norse Peak Full Zip Jacket for Women by Mountain Hardwear is perfect for nights around the camp with its soft fleece interior. Polartec Thermal Pro, full zip, women specific jacket. Thermo-regulating, moisture-wicking and fast-drying midlayer from Montane. Soft and breathable organic cotton sweatshirt from Patagonia. A technical, lightweight hooded fleece jacket built for every day, all day performance. Environmentally friendly hoodie from Tentree. An abrasion resistant technical shirt for women with cooling properties and sun protection. 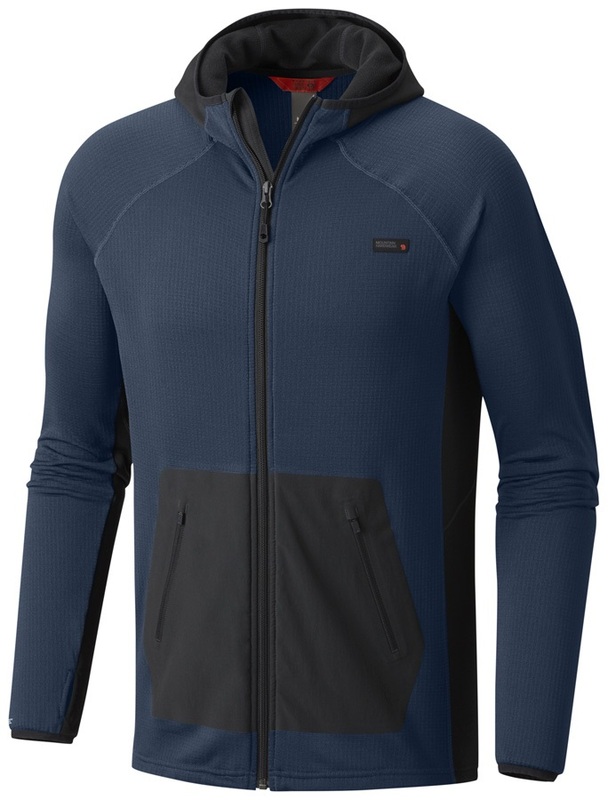 A technical, lightweight hoody from Haglöfs made with Polartec® high-loft fleece. 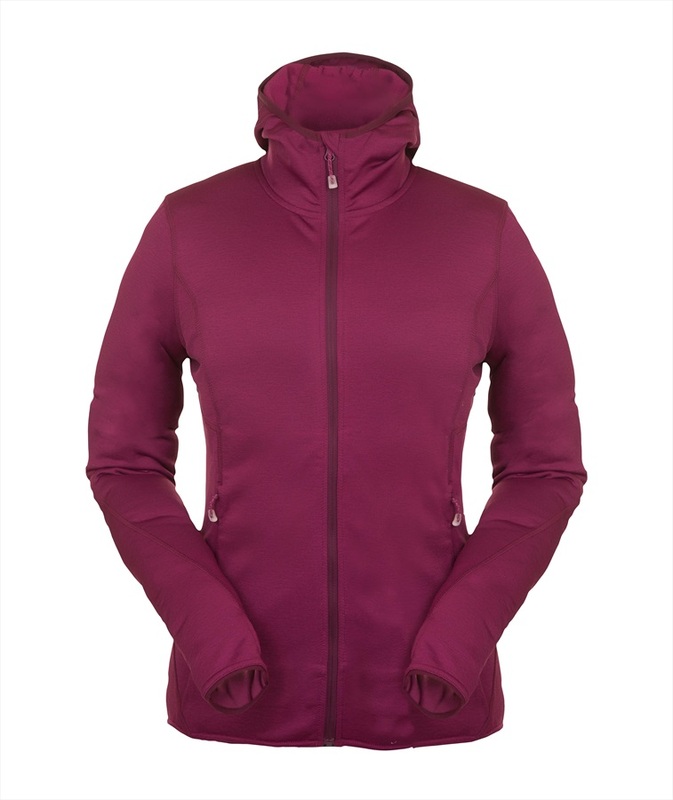 Great technical mid-layer jacket from Norrona. Women specific hooded mid-layer from Mammut. Is it a fleece? Is it a softshell? No! It's Mountain Hardwear's Keele Pullover with a hardy DWR Hardshell coating and soft, cosy interior! Classic North Face hoodie with kangaroo style handwarmer pocket. Premium Polartec ladies fleece for all year mountain activities. A soft and lightweight Revel 1/4 zip fleece from KÜHL.